Congratulations Simon Yates from Mitchelton–Scott on your Vuelta a España win! This will be the first time Yates has won a Grand Tour and sealed the deal for the British to sweep up all the Grand Tours this year. Read more about it here from the Telegraph. 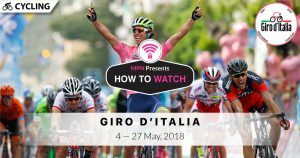 Next season, the 2019 Giro d’Italia is set to race off on 11 May, 2019! The 2018 Vuelta a España otherwise known as the Tour of Spain is fast approaching and the world’s top cyclists will convene to compete in a gruelling 21 stage race, across 23 days that covers a total of 3,254.7 kilometres as they journey towards the Spanish capital. Each hoping to wear the honoured red jersey. Having been founded in 1935, this year will also mark the 73rd edition of the race with the prestigious ‘Grand Depart’ starting off in Málaga, Spain. Click here for the full list of official broadcasters. Select “Official Broadcasters” on the top-left corner. Live Stream: Starting on 25 August (Saturday) at 0945GMT. Know your timezones? Use WorldTimeBuddy.com if you want to check your timezone accurately. Our timezone is set to GMT+1 (BST or IST). If you’re not currently in the U.S, Australia, South East Asia, Spain or any other European countries, then you’ll need to connect to our VPN first before attempting to stream. 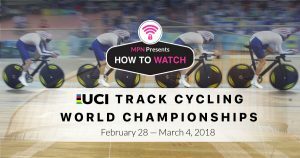 2) Install our VPN on any device that you’ll be using to watch the 2018 Vuelta a España. 3) Connect to the VPN country of your favorite provider. For example, connect to our U.S (USA) servers for NBC Sports. 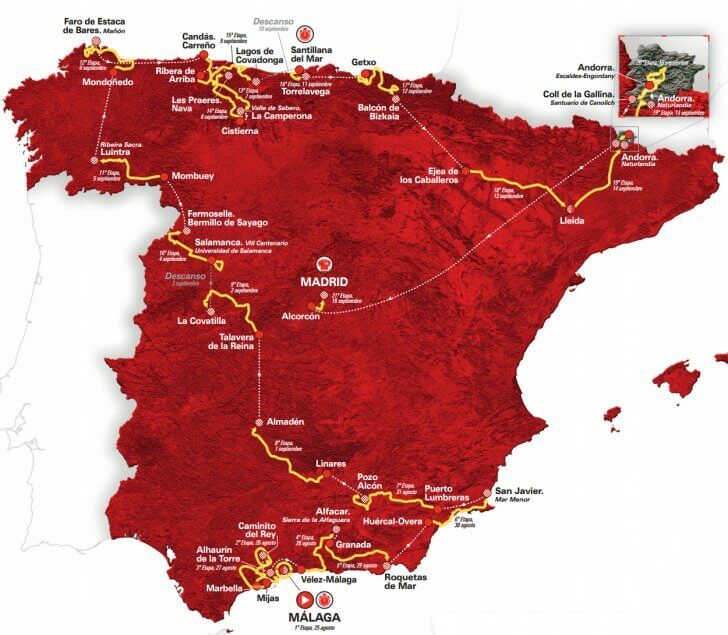 Eurosport will be providing full live coverage of the Vuelta a España. You’ll need a Eurosport subscription to access them. 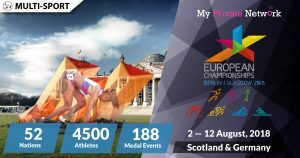 Availability: Europe and South East Asia only – Connect to our supported European (GBR, ESP, FRA, ITA, etc. ), or South East Asian (MYS, SGP, etc.) servers first before starting the stream! 2) Search for the live stream and start watching the race! Tip: Vuelta a España will be airing live from 25 August 2018 on Eurosport 1. 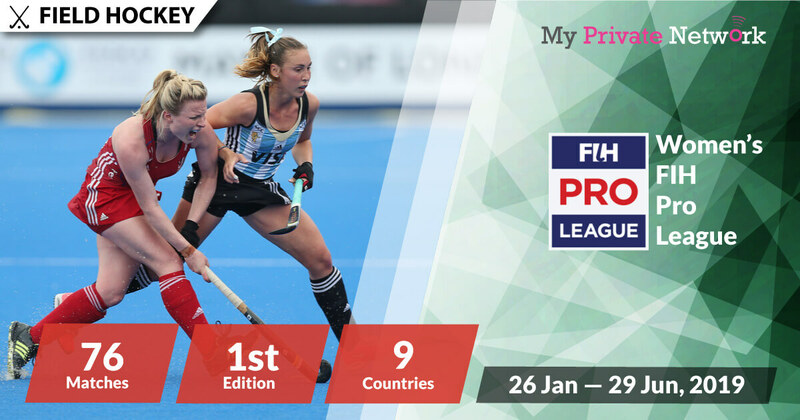 Tip: In Asia, Eurosport will be streaming live to local providers such as Astro Ch814 (Malaysia) and Singtel TV Ch112 (Singapore). NBC Sports will be providing full live coverage of the Vuelta a España. However, you’ll need a paid subscription with them to access their content. Availability: U.S only – Connect to our U.S (USA) servers first before starting the stream! 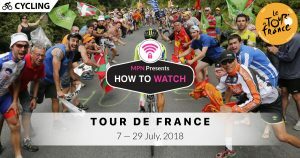 Tip: Vuelta a España will be airing live on 25 August 2018 on NBC Sports. SBS will be providing full live coverage for free of the entire Vuelta a España race. Whilst SBS doesn’t charge for their free content, you’ll still need a free SBS account to access them. Availability: Australia only – Connect to our Australia (AUS) servers first before starting the stream! 1) Head to the SBS website or download the SBS On Demand app on iOS or Android. Tip: Vuelta a España will be airing live from 25 August 2018 on SBS On Demand. RTVE will be providing full live coverage for free of the entire Vuelta a España race. Availability: Spain only – Connect to our Spain (ESP) servers first before starting the stream! 1) Head to the RTVE website. Tip: Vuelta a España will be airing live from 25 August 2018 on RTVE Teledeporte (TDP). We hope you found this article informative and useful. Please feel free to share it with your friends or family that want to watch the Vuelta a España too!